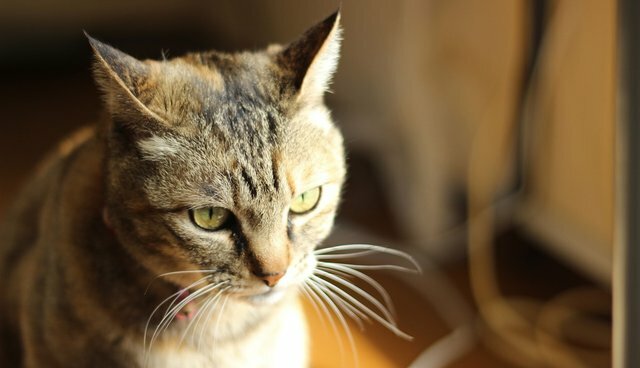 It will be possible for apartment-dwellers to become a cat's rightful owner in the event that they move, though, as the Kotaku piece points out, "it's probably smarter just to get your own cat-from a shelter, preferably." But, the program also promotes itself as a positive alternative for people who are reluctant to commit to adopting a cat of their own for the sake of the animal, such as the elderly or those who transfer locations often for their jobs. Ultimately, the project could be a good way to keep cats safe while also making sure they're loved.